Frequent moves are not unusual in the military. Members may be asked to relocate from one base to another. Moving to locations on a relatively short notice may also be required. A move can be overwhelming, no matter the situation. When moving, you want to ensure that all your belongings, including your car, are taken care of. This is why it is important to find an auto transport company in which you can trust to ship your vehicle. National Dispatch offers numerous services to meet your unique budget and schedule. This way you get your vehicle when you need it the most but also at a rate you can afford. We know the auto transport process can be a bit confusing. Therefore, we have included answers to some commonly asked auto transport questions below. What Type Of Vehicles Can I Ship? National Dispatch ships a variety of vehicles, including cars, trucks, vans, SUVs, and motorcycles. This would include luxury, classic, and exotic models. Whatever type of car you own, we can transport it to its destination safely. We can even ship non-running cars, as well. Non-running cars are vehicles that do not run due to collision damage or mechanical issues. Where Can I Ship My Car To? National Dispatch provides auto transport services to anywhere in the country. Therefore, if you are a member of the military relocating statewide or nationwide, we can assist you. We are happy to transport your car wherever it needs to go, whenever it needs to get there. How Fast Will My Car Ship? The arrival time depends on a number of variables. One of which is the shipping option you choose for your car. At National Dispatch, we offer three options, which are Economic, Priority, and Guaranteed. Guaranteed is the most expensive shipping option, as it is intended for individuals who need auto transport services on short notice. We understand that moves are not always planned. With our expedited services, we are more than capable of shipping your vehicle on a strict timeline. How Much Does It Cost To Ship My Vehicle? You may think that the car shipping rate is dependent solely upon the distance from pickup location to destination location. However, pricing varies depending on multiple factors, including distance, vehicle type, shipping method, and more. The type of carrier used to transport your car can impact the cost. You can choose between an open-air carrier and enclosed carrier. Both transport trucks will safely ship your vehicle, but there are differences in the level of protection from outside elements. National Dispatch is a leading provider in the auto transport industry with a company-owned fleet. 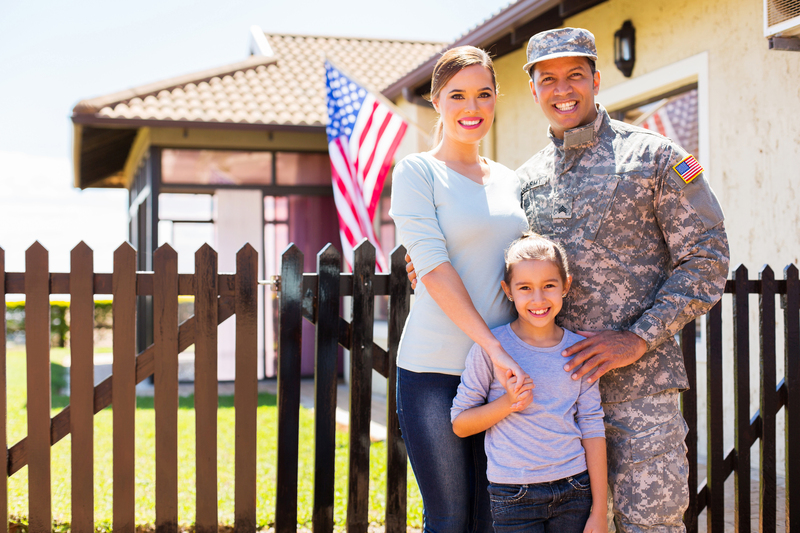 We have years of experience helping military members move from one location to the next. You are sure to find exactly what you were looking for in quality, service, and peace of mind. We assure you that your vehicle will be delivered in the safest and fastest manner possible. Learn moving tips to aid in your military move. Visit our website at https://www.nationaldispatch.com/. Request a free, instant car transport quote. No personal information is required. You can also contact us at 800-321-2051.